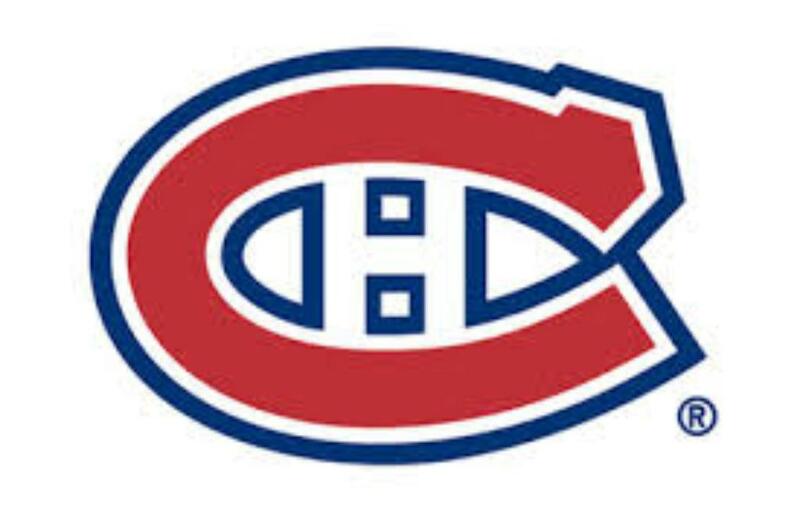 A unique experience for hockey fans: watch the Montreal Canadiens face off against the New Jersey Devils at Montreal’s renowned Bell Centre on January 6, 2016 – from the exclusive vantage point of a private Loge! A private luxury suite and VIP treatment is ideal for cheering on the home team and hosting clients, rewarding employees, celebrating a special occasion or simply planning a gathering with a group of friends. A memorable experience for everyone. Food is not included. Choice of menus: wide-ranging catering menu or traditional concession menu. Make a difference. Host a memorable evening and be a part of creating a better future.